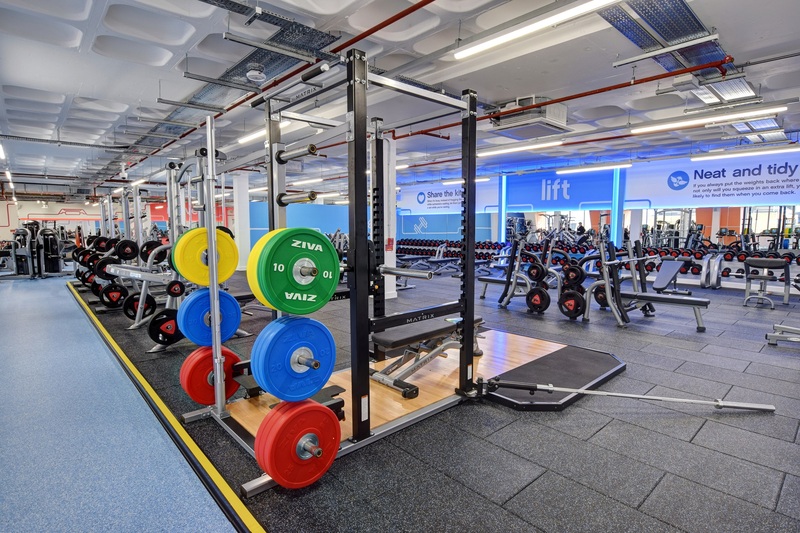 SPONSORED EDITORIAL: The Gym Group, pioneer of low-cost no-contract gyms in the UK, is bringing its award-winning flexible fitness offering to Hove to serve growing demand within the local area. The Gym will provide a brand new gym for the area when it opens in June this year at 84-88 Blatchington Road, Hove, BN3 3YF. The Gym Group’s mission is to make health and fitness facilities accessible and affordable to everyone. 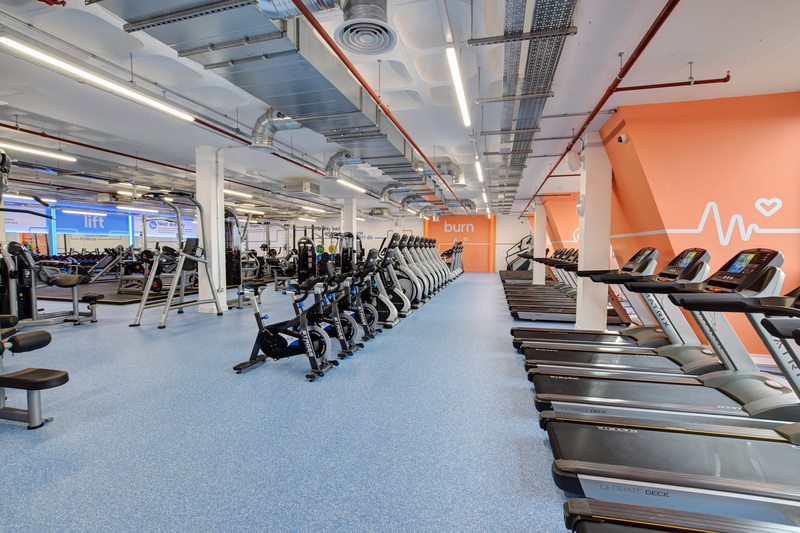 Like the other 150+ gyms in the group, The Gym Hove offers what members say they need and want – access to loads of brand new equipment in a state of the art gym that is bright, clean and safe, exceptional customer service, all at prices from low as £13.99 a month with no commitment to a contract. James Smith, who has worked in the fitness industry for more than five years, has been appointed as general manager of the brand-new gym and brings a wealth of experience to this new role. Price will increase from 1 April midnight. Secure your place now and only pay £13.99 + no joining fee.